Interested to know what are the best museums in the Balkans? 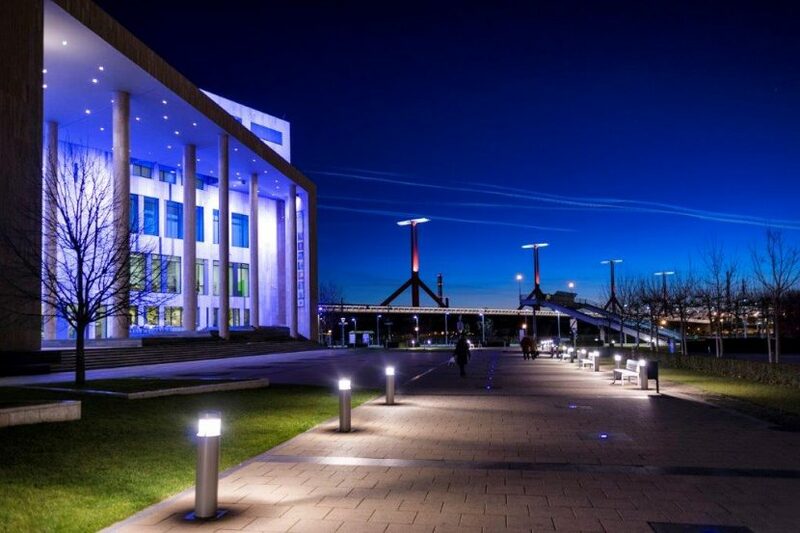 Want to know which cultural places are a must see in the region? If you have just answered YES to both of these questions, then this text is just for you. In the next 5 minutes of reading, we will take you on a trip around Balkans and show you some of the most magnificent cultural institutions that are truly worth a visit. What better place to start our Museum tour around Balkans, than in the cradle of history, the magnificent city of Athens. It hard to come up with another city that has given the world so much. From it’s philosophers to mathematicians, Greece has painted the footsteps for future civilizations, and many of it’s most incredible artifacts, can be found in the cradle of the ancient world, the city of Athens. 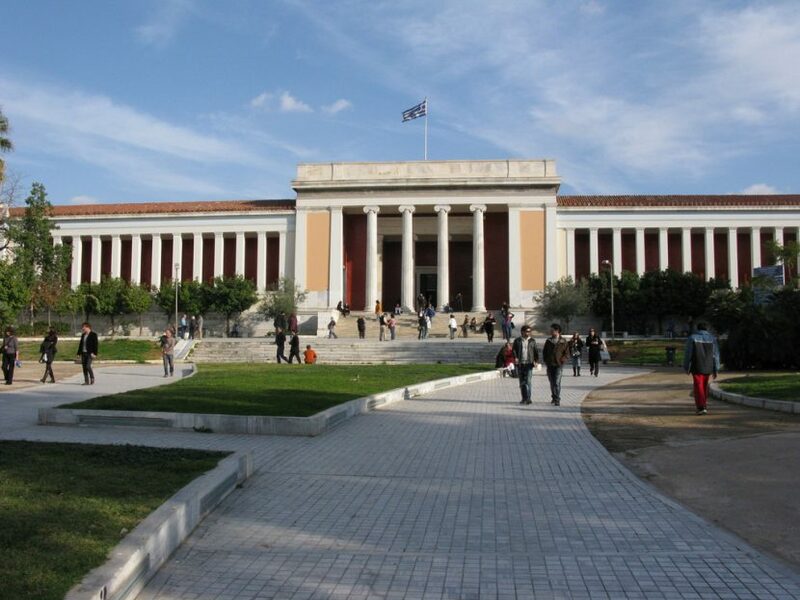 The museum is considered as one of the greatest museums in the world with the richest collection of Greek artifacts. All the most important items from Greek rich history, are here. In one place! Travel back in time to see the Statue of Poseidon, Igesous column, and many others. If you are planning to visit it just once make sure you have plenty of spare time because this place is huge. 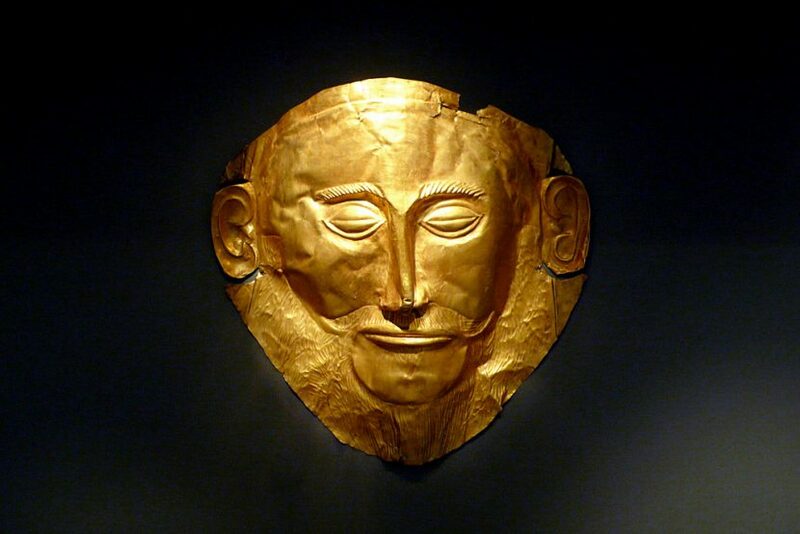 Make sure you don’t miss out to see “The Mask of Agamemnon”, a gold funeral mask, dated 1550–1500 BC. We are sure you have seen it in your history books. Istanbul may be one of the greatest cities in the world and Topkapı Palace is probably one of its most important gems. The place was built all the way back in 15th century and was used as the sultans’ residence. For more than 4 centuries the most important figures from Turkish royal family were living here until in 19th they decided to move to the Dolmabahce Palace. Non the less, the royal treasury remained in the Topkapi Palace and now houses collections of various precious artifacts, namely the cloak and sword owned by Muhammed. 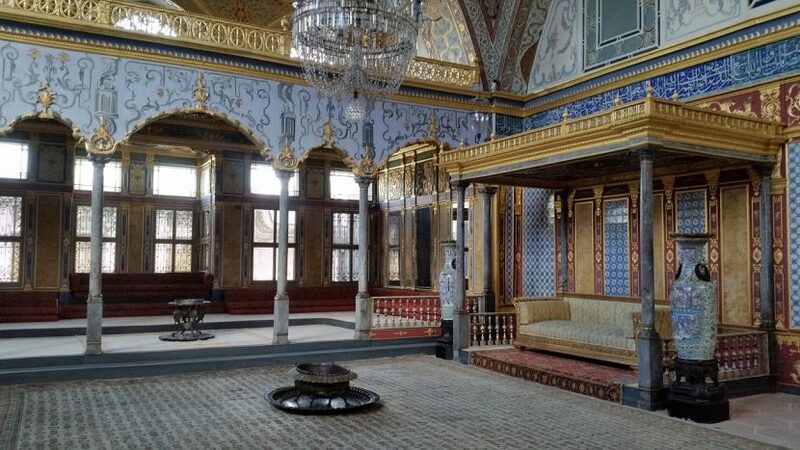 The palace consists of four courtyards, a set of gardens (now forming part of Gülhane Park), and scattered buildings, which include the entrance halls and assembly rooms for the government of the Ottoman Empire, as well as the Sultan’s private apartments. Each courtyard served different purposes and was separated by a gate that incrementally restricted entry, culminating in the most-private third and fourth courtyards. To visit the entire place, make sure you free 3-4 hours from your schedule. It is a very big place. Have a guided tour once you arrive there. The place is full of interesting stories and it would be shame not to hear some of them. Being probably the best contemporary art museum in the country, Ludwig Museum is a must see place if you are interested in modern art. The place itself has plenty to offer collections, housing a permanent collection of valuable pieces of American pop art (including Andy Warhol, Claes Oldenburg and Robert Rauschenberg), as well as many other significant contemporary art movements. There’s also a strong focus on Eastern and Central European and Hungarian art of the 60s to recent days in an international context. The temporary exhibitions also showcase leading artists from the international scene as well as the best-known Hungarian artists, using 21st-century technology. One of the coolest attractions to visit in Istanbul! Definitely. Just imagine seeing the most iconic places from all over Turkey in one place. 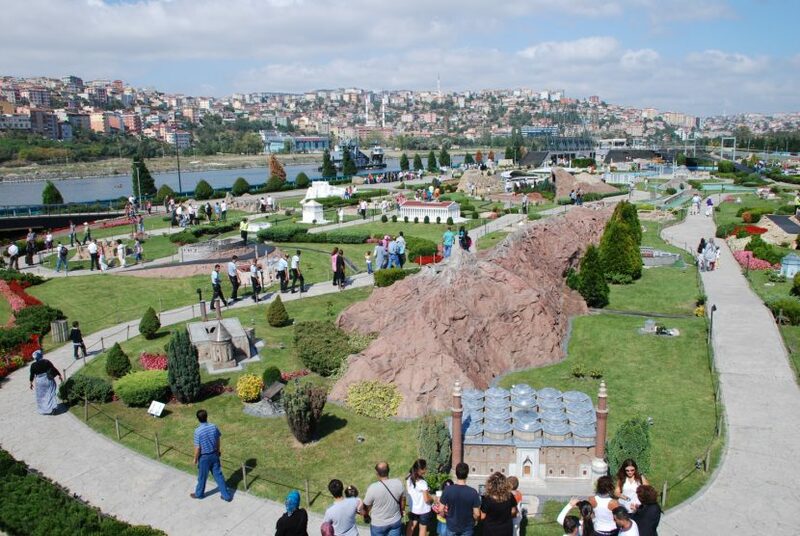 Being the largest miniature park in the world, Miniaturk will take you on a travel back in time and show you more than 3000 years of history presented on 126 models of buildings. Given that the models are 25 times smaller than their real-life counterparts, the expertise and attention to detail is extremely impressive. As you wander around, keep an eye out for the skilfully sculpted Hagia Sophia, the intricately detailed Galata Tower and the exquisitely carved Temple of Artemis. What is so great about the place is that it offers fun family activity, no matter how old you are. Kids will definitely enjoy this unique place and as for adults, we promise it will wake up a kid inside of you. As all the models are outdoors, we recommend not going there on a bad weather. 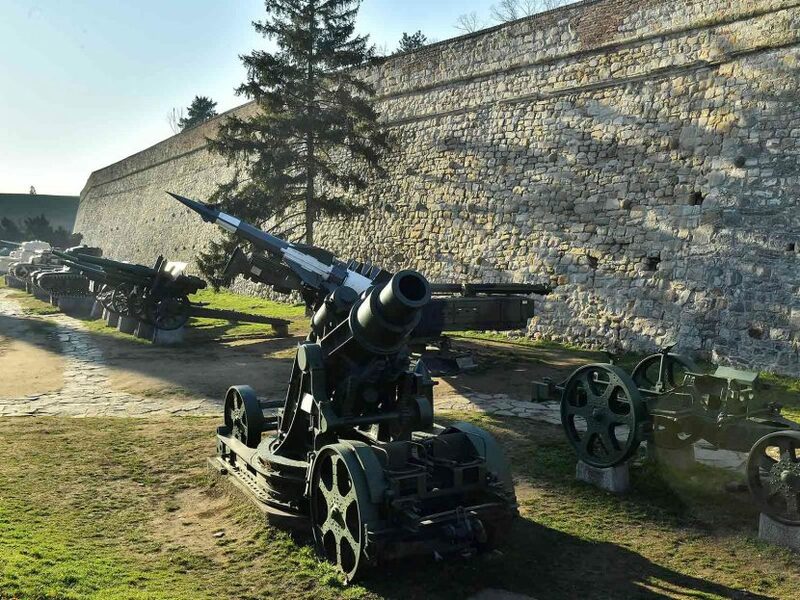 Military Museum in Belgrade, a place where history is to be told through the fabric of splendid uniforms, the sacred historical messages of decorations, the magical signs of ancient weapons and the obligatory colors of flags from glorious battles is one of the most recognizable museums in Belgrade. Not just in Belgrade. In the entire country. The place was founded after the Serbian-Turkish wars when Serbia gained full political independence from the Ottoman Empire. Over the years, the museum fund grew alongside the need to revere the glorious war past of the Serbian people. Today, the place consists of 52 exhibition halls and 2,300 square meters open as a window to the centuries of warfare and search for freedom, so take your time and enjoy our exhibition. Make sure not to miss a painting from the greatest battle in the history of the Serbian people, the Kosovo battle. The one, 25,000 Serbian soldiers were outnumbered by more than 40,000 Ottoman men. Founded back in 1888, the National Museum of Bosnia and Herzegovina, managed to collect the most impressive collection of the country and all its nations. The artifacts are spread across several different departments (archeological, ethnological and natural science), the most important piece, being the illuminated Jewish codex, famously known as the Sarajevo Haggadah. The Haggadah (Hebrew for story) represents an entire collection of religious traditions and rules. The rules are sorted into the order of the Seder observed on Passover, the holiday that celebrated the liberation of the Jewish people from slavery in Egypt. The museum also hosts permanent collections of Fossils of Sarajevo and vicinity, Birds of Bosnia and Herzegovina, Rocks and ores and many other. Take in mind that the museum is open all days except Monday, so you don’t knock on the closed door. What started as a traveling exhibition ended up being one of Europe’s most innovative museums. 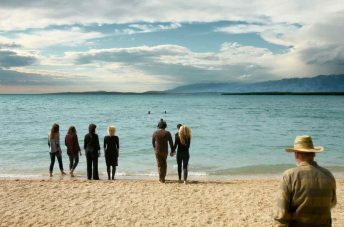 The exhibition consists of objects sent by contributors from around the world which are accompanied by a personal story. These objects can be anything from a fluffy toy or music CD to something more extreme such an ax. Stories, on the other hand, hide much more powerful message – they are packed with satire, hatred and hurt. This is a museum you’ll remember for a lifetime which is not so surprising as it is such an emotional roller coaster. What you may find interesting though is that this museum was founded by two people whose relationship has ended. If you’ve just suffered from a breakup and want to do something more creative than punching a pillow, sharing your story to the world might be just what you need. 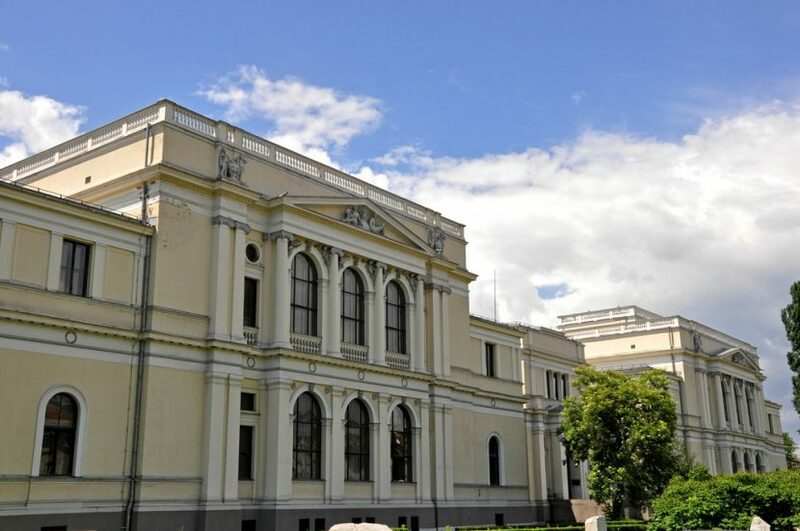 Founded 170 years ago, Museum of Vojvodina is one of the largest museum complexes in Serbia. 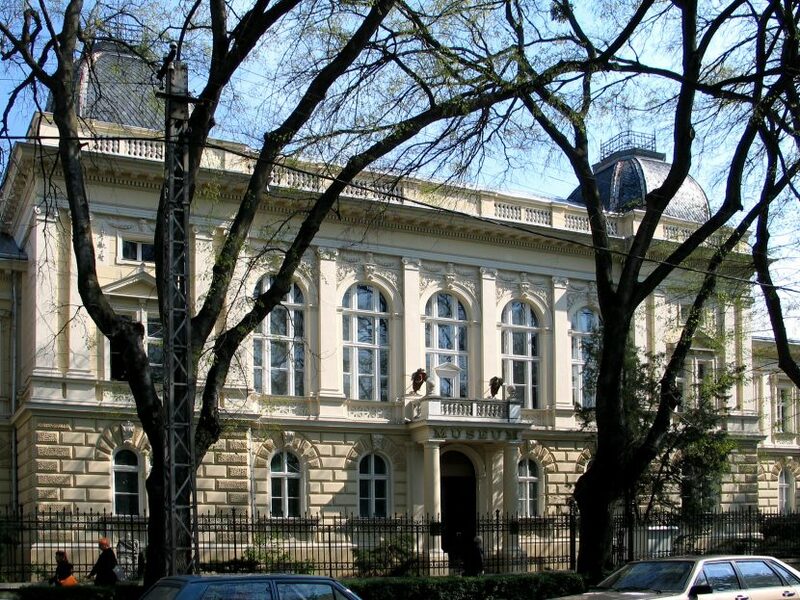 The place houses a rich museum collection of about 400,000 objects and a library with over 50,000 publications founded on the territory of Vojvodina. It is the place of significant historical importance. The place that keeps alive history and tradition of Vojvodina. The place that contains some of the most amazing museum items you will find in all the Ex-Yugoslavia. 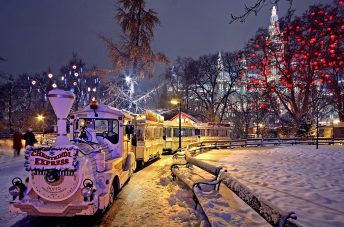 The must visit place on your next trip to Novi Sad. Antique Collection of Museum of Vojvodina is maybe of the most beautiful collections in the entire museum, including two famous Roman helmets from Berkasovo. Check it out once there. And that is it guys. Top 8 museums in the Balkans that you should mark on your travel agenda. In case you want to discover more about museums, we also have a text about best museums in the world. Thanks to Inspirock, Travel Sygic, The Istanbul guide , Britannica, Expedia, Wikipedia and Eurotribe for providing us with the information to write this article.